Tomorrow, we will be running a new 'five senses' session at Paxton House on request of a local nursery. There are so many possible activities to do around the topic and I'm hoping to make it a regular visit option for early years out of school education. A stay at home mum sharing some of the mayhem from life with 3 kiddies under 3 years old :-) Before becoming a mum I was a P1 teacher, KS1 co - ordinator and Creative Arts Co -Ordinator. So, a lot of the stuff we do stems from then! Her ideas are creative, fun and designed to support a child's development. If you have kids I highly recommend a look for some inspiration! I particularly like the ideas for Starting the Day in a Happy Way and Rhymers are Readers! 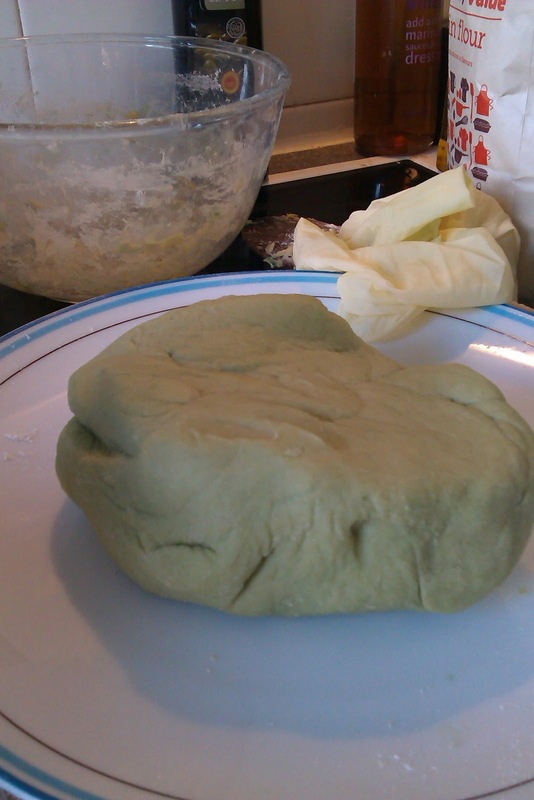 Now, back to the play dough kneading for me!